The silly small theater non-profit in Hollywood is going extinct. 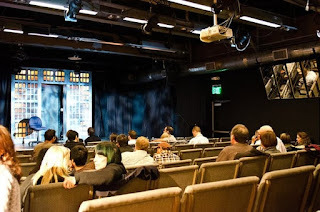 Good-bye Steve Allen Theater, hello condos. There were no exact details from the announcement from Founding Artistic Director Amit Itelman on a closing date, only a promise of final shows and the hope of continuing shows at a new venue.